I'm always looking for something different and unusual to give at Christmas and something that will actually be used and not thrown away into the pile of obis never to be touched again. So if you have a bit of a geeky gaming family like mine then you'll want to take note of these cool amazing Christmas gifts from Paladone. Honestly you won't regret reading this, I promise. 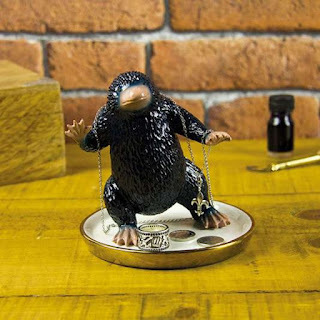 Now I normally have a lot of jewellery hanging around that I cannot be bothered to put away in the correct box all the time so this super cute Niffler Trinket Dish would be absolutely perfect for my Christmas. For anyone who's watched the movie, Fantastic Beasts, I really think the little Niffler's steal the show. I wish they were real! The trinket dish is bigger than expected at 12 x 13 x 11cm which just means you can fit more on it. It's also a very reasonable £12.99 and can be purchased directly from Amazon. 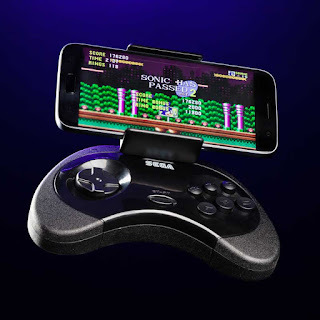 Kids of the 80s/90s will remember the awesome Sega Mega Drive and the hours of fun had playing Sonic and Golden Axe! Those were the days. So why not treat your Dad to this cool Sega Smartphone Controller for Android. It has 19 games included (with Sonic of course) and is easy to set up and get going. It's currently only £19.99 on Amazon saving you some pennies. 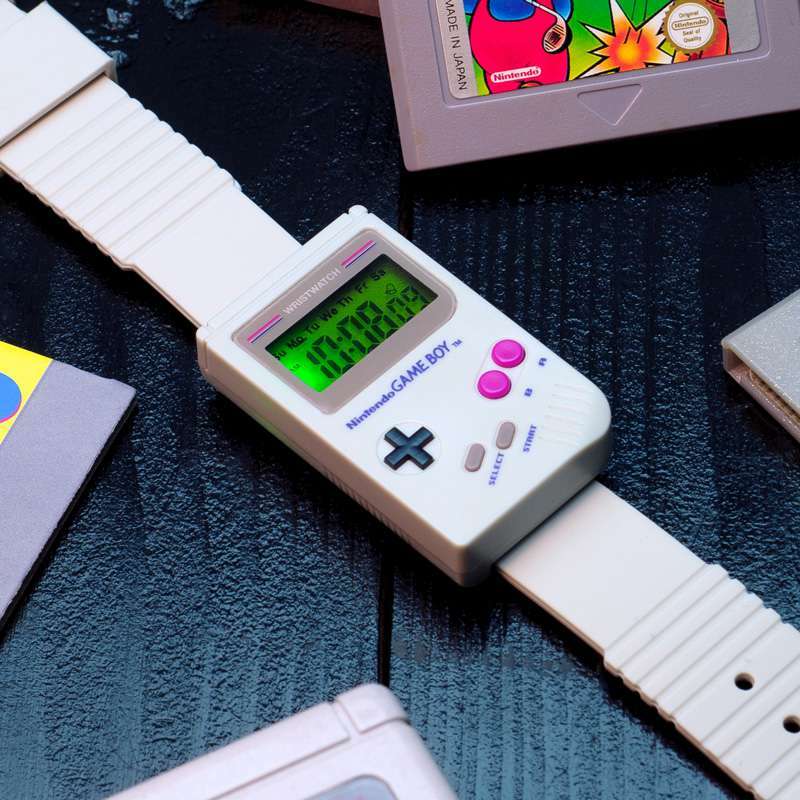 We're big watch lovers in this family and sometimes it's great to have a novelty watch in your collection now and again so this cool GameBoy Watch would be perfect. It's small enough for kids to comfortably wear but not too small that it looks silly on an adults wrist. It has the original grey gameboy shape and really is just awesome. It of course has a digital face and also tells you which day of the week you're on. 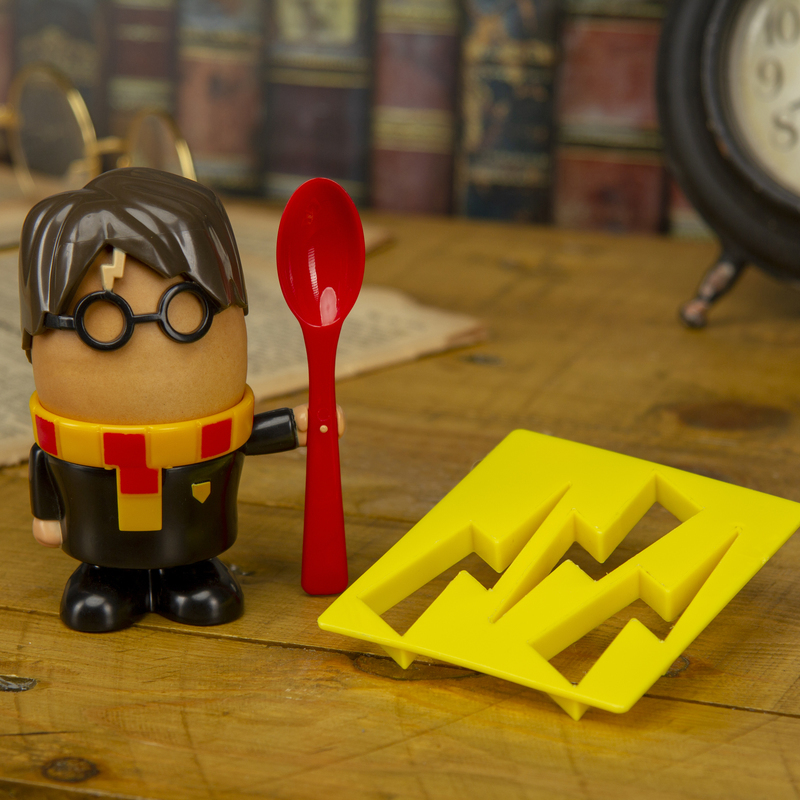 Very handy for the kids or confused adults. Adulting is hard btw! It's currently priced at £14.97 on Amazon so get in there quick. Harry Potter is one of our favourite movies in this house and we happily watch them over and over again. My daughter is a bit young for the films but not for all the cute merchandise. She loves an egg for her breakfast in the morning so this sweet Harry Potter Egg Cup and Toast Cutter Set will have her jumping for joy. I can just see her using it loads. Dressing up her egg before munching down, she'll be one happy girl. These retail for around £8.99 but you can always find a bargain on Amazon! It's so close to Christmas now I bet you're all running around trying to get those last minute presents and if you're like me you always end up buying junk for the kids that they just don't need! So if you're still looking for gifts to purchase and want something that'll last then take a look at these cool new books from Carlton Books. 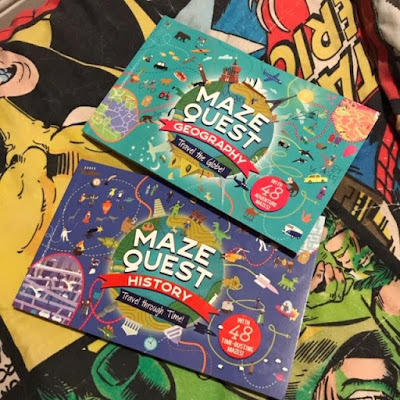 Maze Quest: History and Maze Quest: Geography are unique stunning illustrated map-like mazes that let you trace an incredibly route around the world (for Geography) or through major events in history (for History) which thoroughly stimulate the imagination and powers of concentration. 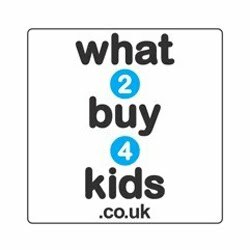 Each book contains 48 incredible facts which will help your child learn whilst having fun. 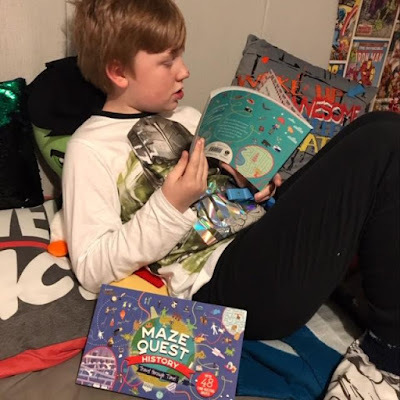 Logan's favourite types of books are fact books so as you can imagine he was over the moon the receive these and delved right in. What I love about these books is that you have a fact page on one side and a map on the other, which you can draw on, and even when you've done the drawing part you can flip back and worth many many times and revisit amazing facts over and over again dipping in and out as you wish. 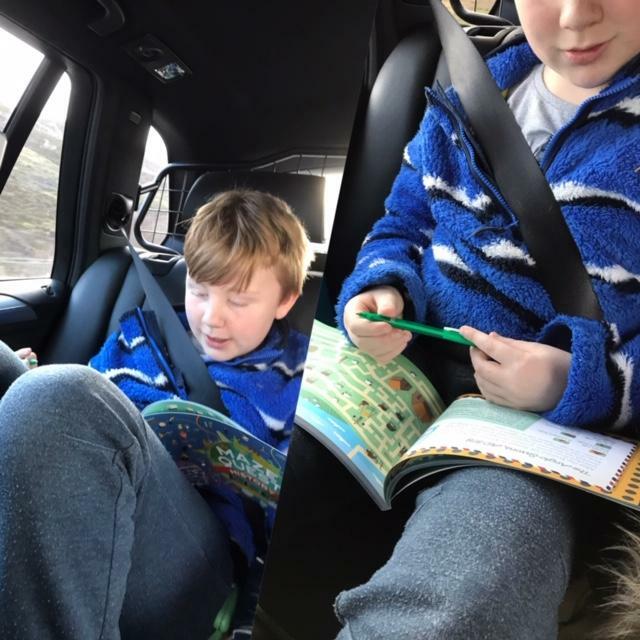 It's a great way to get snippets of interesting information into your kids without shoving lots of text down their throats. The book illustrations are fabulous, like I mentioned, and are very bright and cheery. Logan really enjoyed reading these books in his room before bed but I also made up a busy bag for going up North on a little holiday and included these books in it. He found it very relaxing to engage with both books on the car journey and also in our cottage. It really gave him something to concentrate on. I'd highly recommend them for trips, especially long journeys in cars, planes or trains. The Maze Quest books are designed for ages 7+ and retail at £7.99. They have 128 pages in them so plenty of book for your money and they won't be discarded after use like some activity books. These books have a little character called George who has a dog called Milly and they guide you on an adventure through each book. It's really sweet and gives children something to follow and look forward to. The good thing is as soon as you see these books they are very self explanatory and easy for kids to navigate without getting bored. With 48 mazes to complete making one giant adventure the kids will be hooked! Logan has had these books for over a month now and he's still looking at them which is great. And lucky for you lovely readers I have a copy of each book to give away. It's going to be a short and sweet competition to see if we can get these to the winner before Christmas! So enter the simple rafflecopter widget below to be in with a chance of winning. Good luck. My old winter coat is amazing but it's getting all ripped now and has finally been relegated to a dog walking jacket (if you know, you know!). So it's time for me to start looking for something else to keep me warm on these chilly winter days. That's when I came across this fabulous jacket from Barbour. I've got a few Barbour jackets so why not add more! I love a good romance novel and the Pucked series by Helena Hunting is hilarious. It'll honestly have you laughing out load and purchasing all her books straight to your kindle. Highly recommend as a good holiday read or when you've got some quiet time to yourself (as if that'll ever happen!). I've been entering a few Instagram competitions lately and would you believe I actually won a lovely family photo shoot with Diana Baker! How exciting is that. It's not till next year but it got me thinking that this would actually be an amazing gift for us mum's because who doesn't love updated family photos. Smelling fresh is on top of my list and I am in desperate need of some perfume super quick. This bottle of Scent of a Dream by Charlotte Tilbury smells amazing!! It's expensive but hey ho it's Christmas people. Sometimes you've just got to ask for the more luxurious items when you can. It's not just the kids that love a Christmas Eve Box. I really want one too and these cute little boxes from My Pocket Money Toy look so festive. Those cosy socks are right up my street and that delicious chocolate pizza slice has my name written all over it.